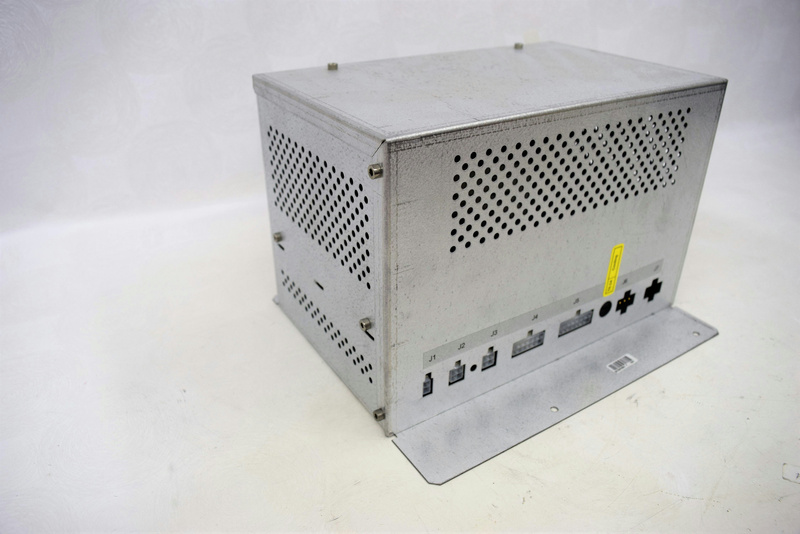 Interface Control Unit 28123616001F32941 T6.3A for Roche COBAS AmpliPrep . New Life Scientific, Inc. This unit has not been tested. New Life Scientific technicians removed these from a Roche COBAS AmpliPrep Real Time PCR Automation Sample Preparation for Taqman.